The perfect choice for the home barista looking for a serious grinder. 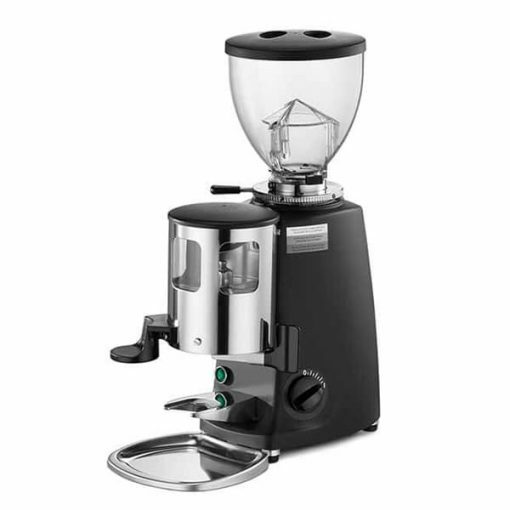 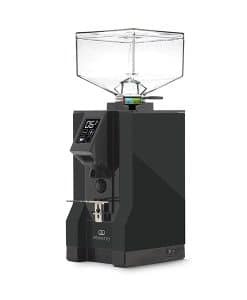 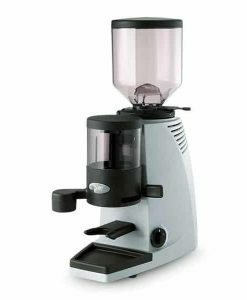 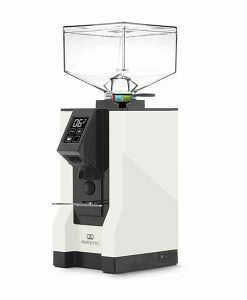 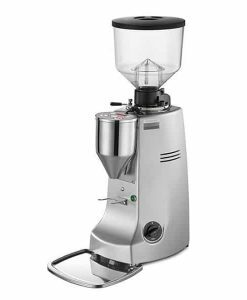 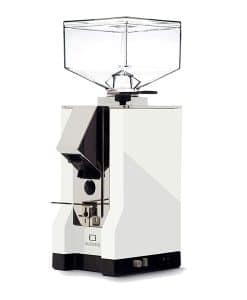 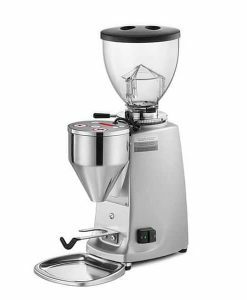 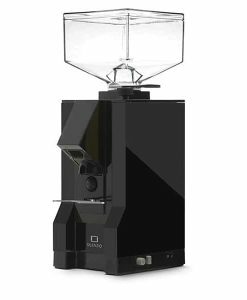 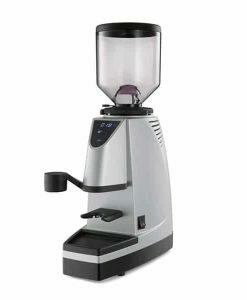 The Mazzer Mini is the perfect choice for the home barista looking for a serious grinder. 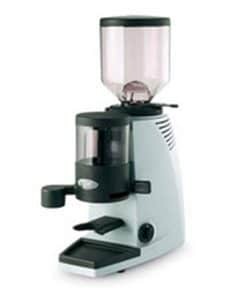 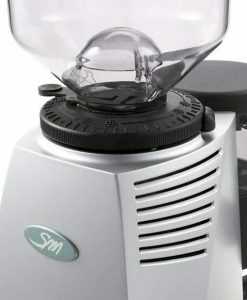 This grinder is build to last and is compact enogough to fit on your kitchen counter.